We understand that IT can be overwhelming. That is why we make taking care of your IT needs our priority. Our clients have trusted us to develop and maintain their systems for nearly 20 years. We do not have a one-size fits all. We will listen to you and design our service around your needs. 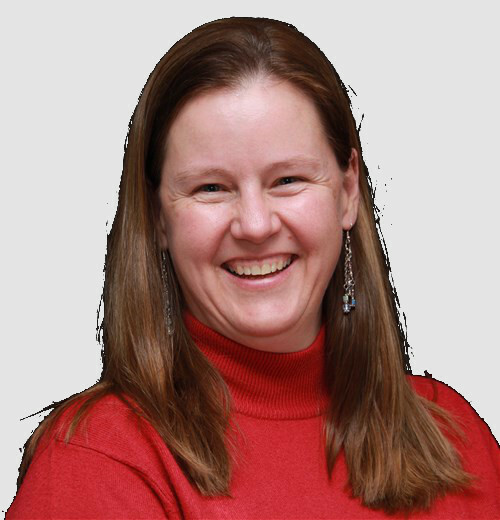 Linda’s portfolio includes Information Technology. Linda has a Bachelor of Science Degree in Mathematics, Business Information Systems and Computer Science. 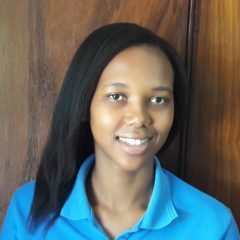 Zandile joined TWIGG as an intern 2 years ago in the Taxation Department. She also handles all the incoming calls and administrative functions of TWIGG. Wayne is a strategic thinker who speaks IT. His strengths lie in his strong interpersonal skills, excellent control implementation and evaluation skills, broad IT experience and the ability to assist business in optimised planning and strategic direction. Why not send us an email or give us a call? We look forward to hearing from you!